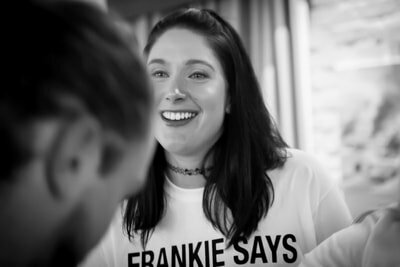 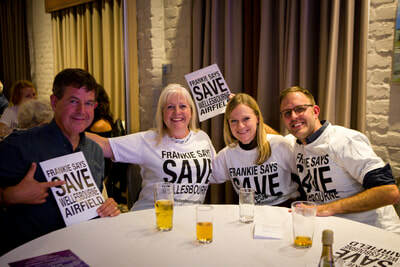 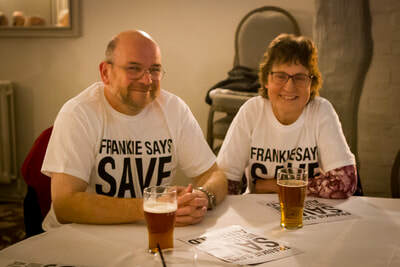 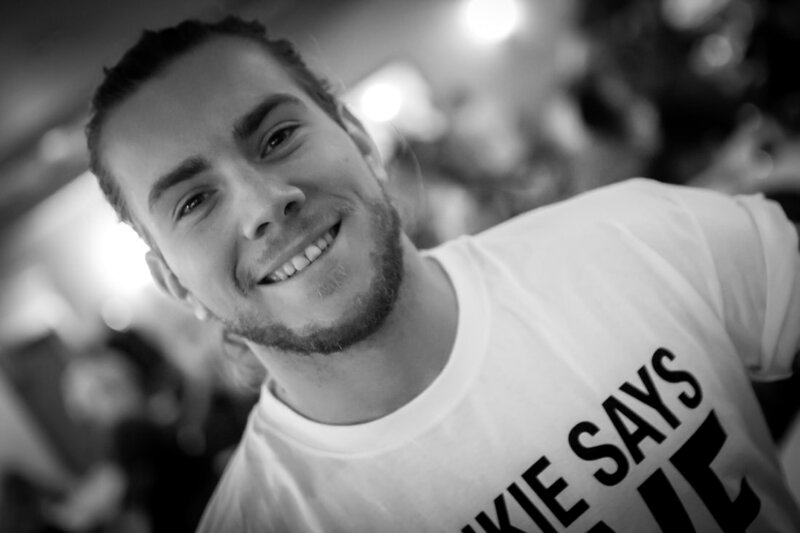 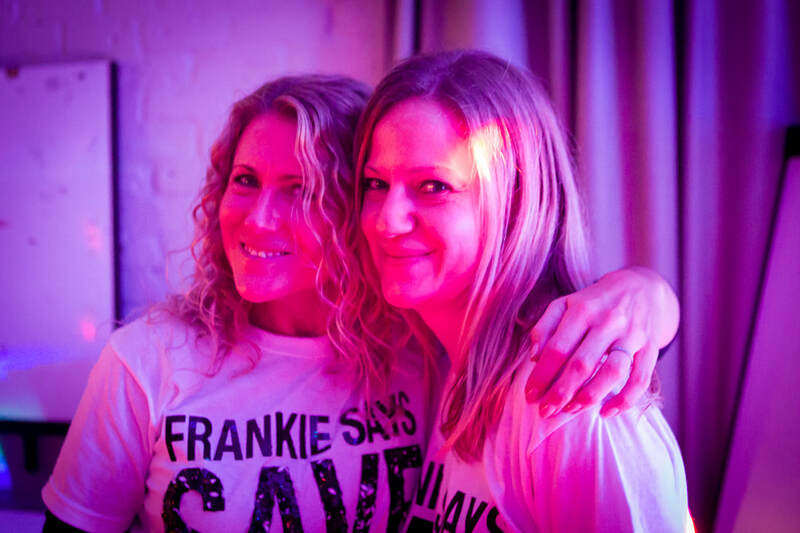 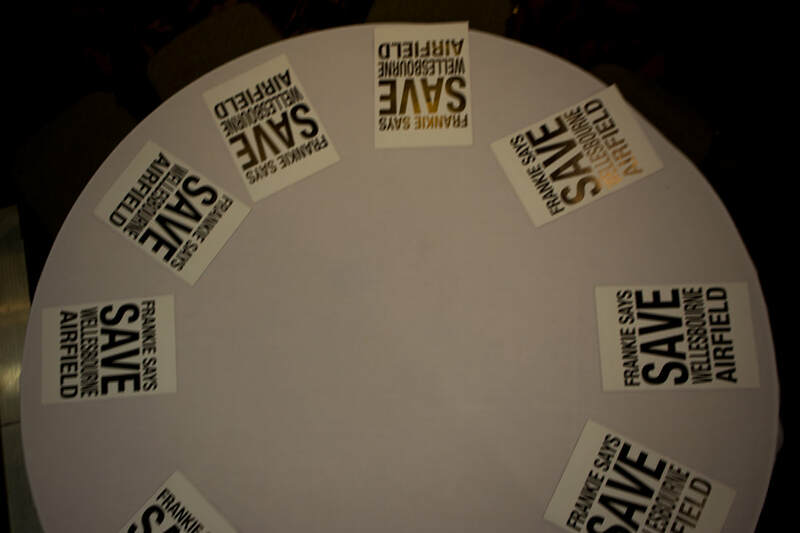 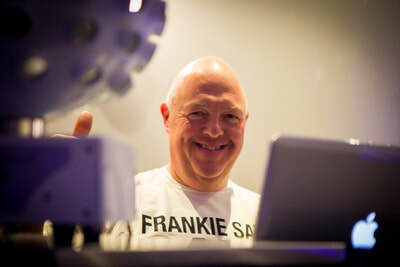 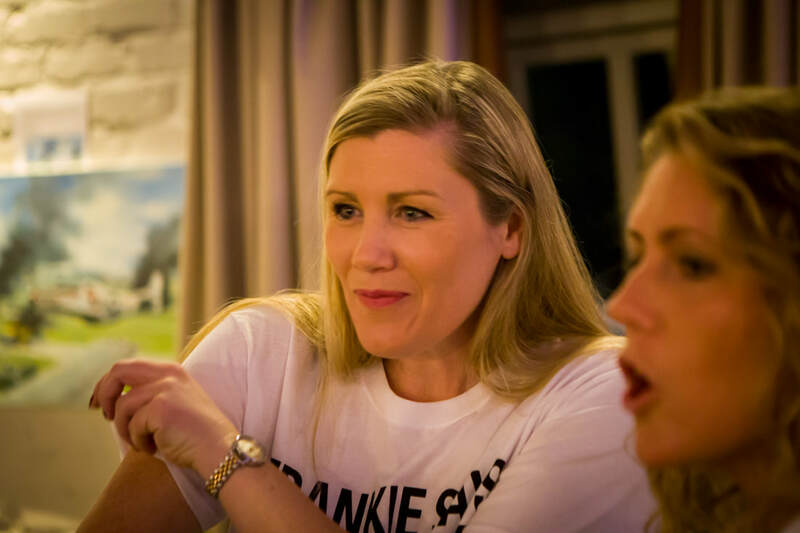 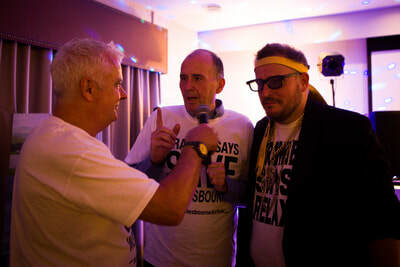 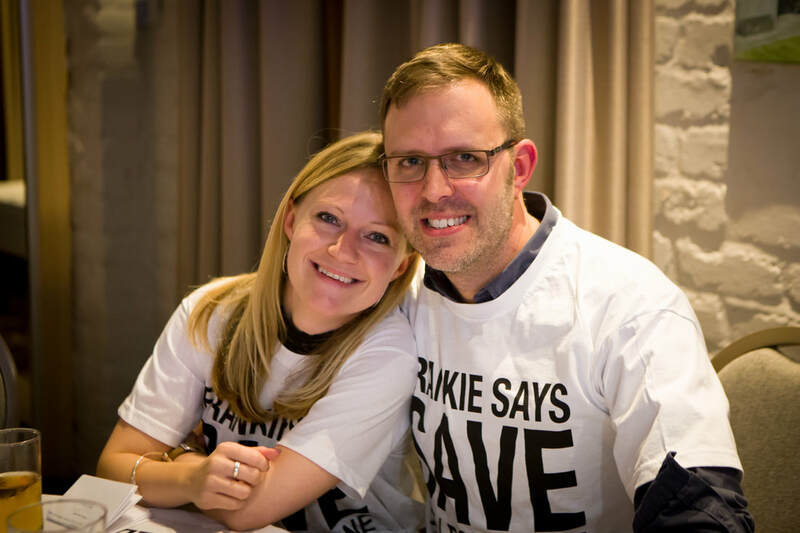 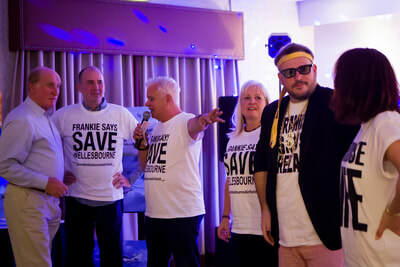 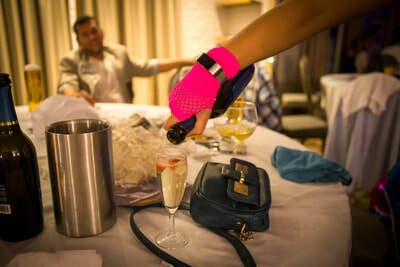 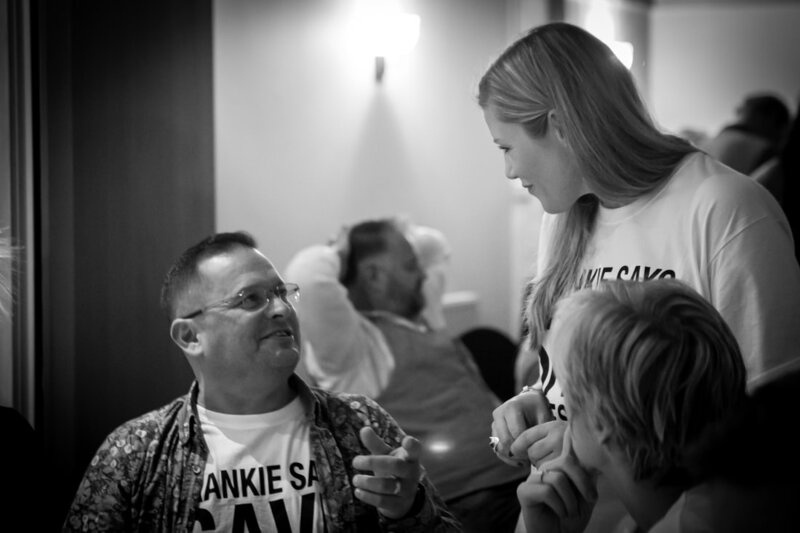 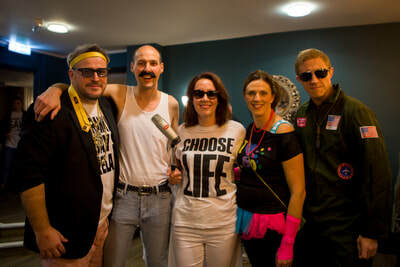 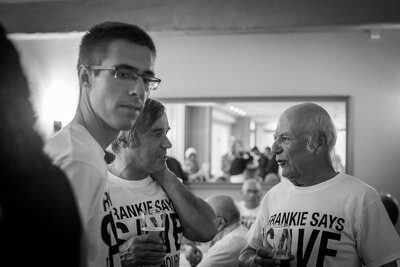 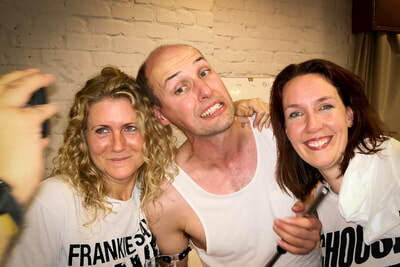 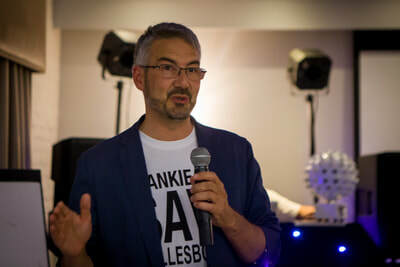 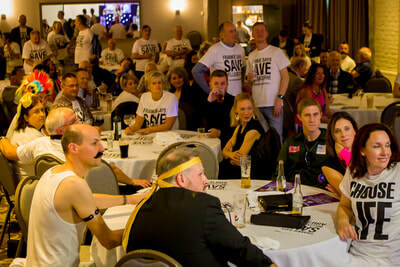 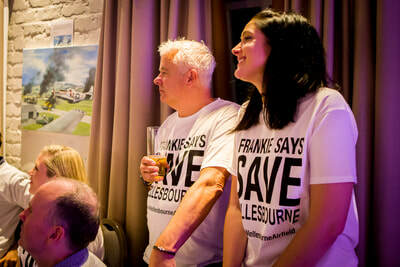 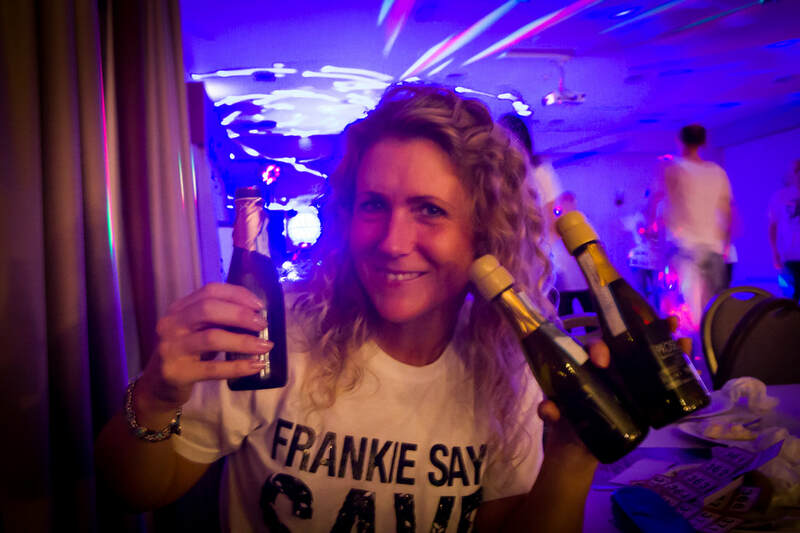 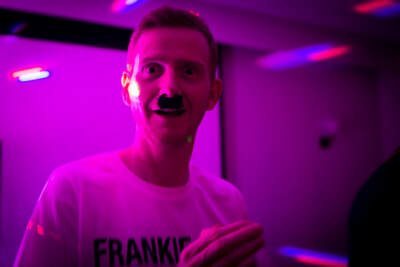 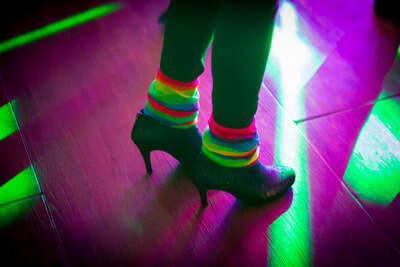 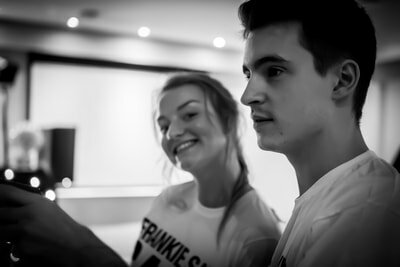 FRANKIE SAYS .... 80's FUNDRAISER. 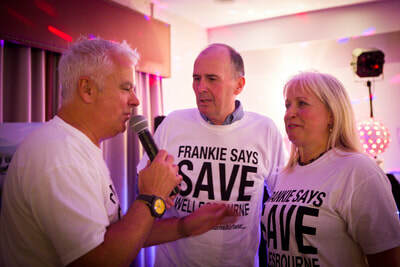 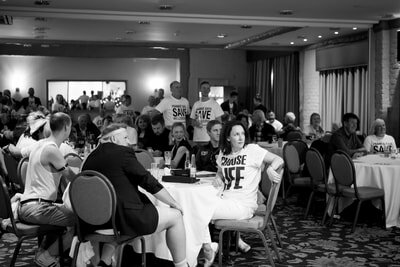 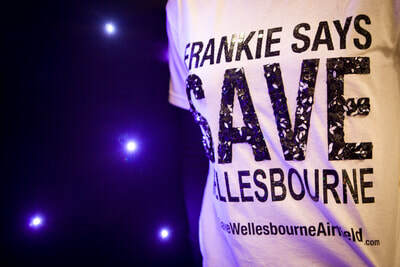 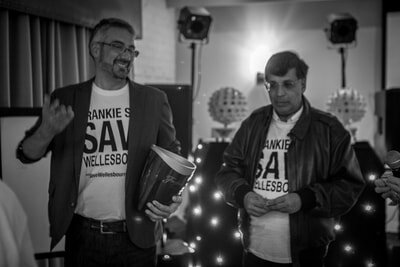 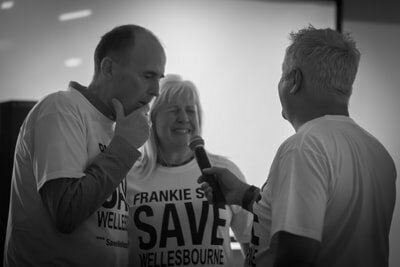 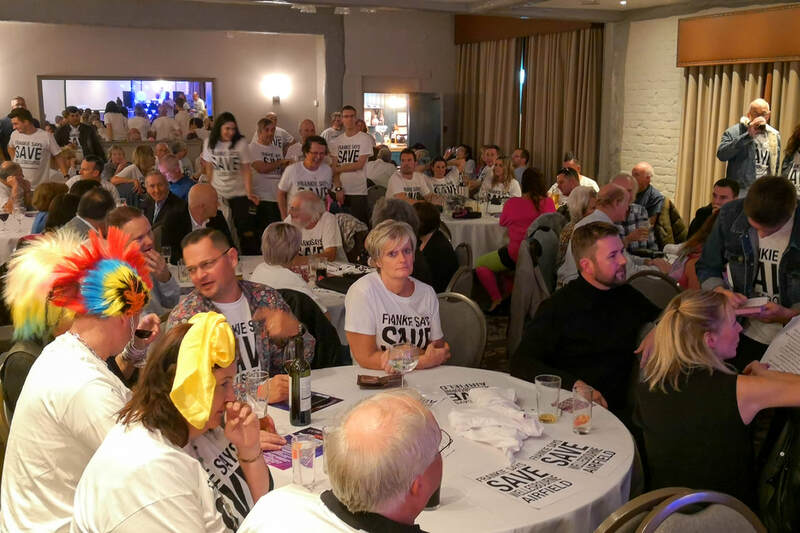 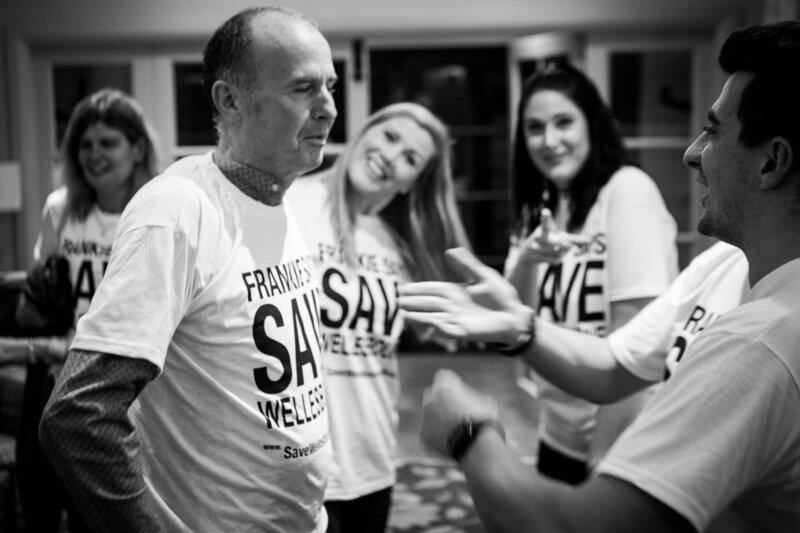 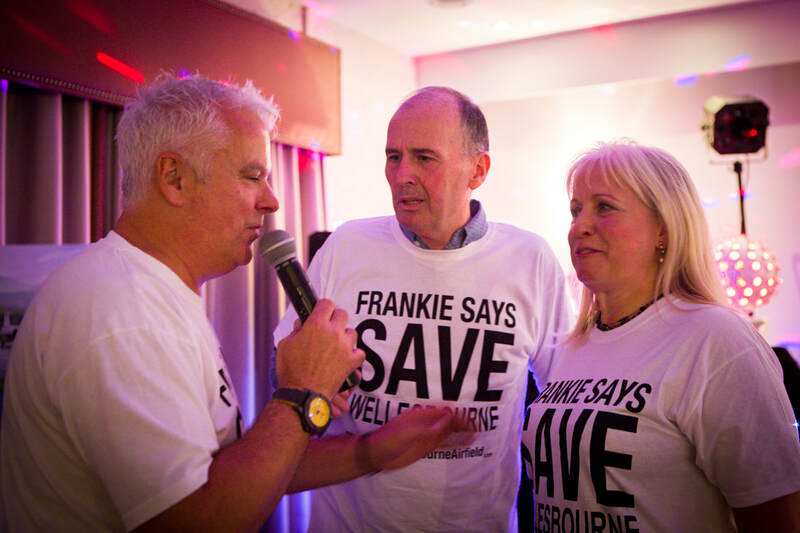 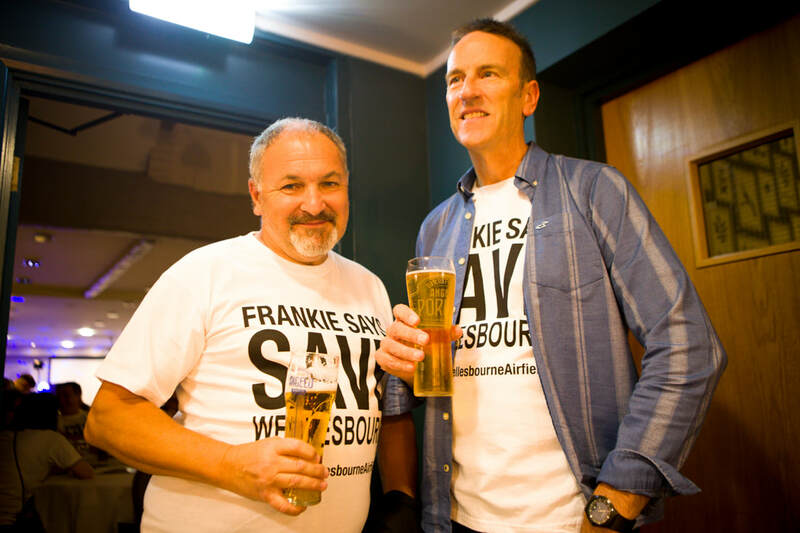 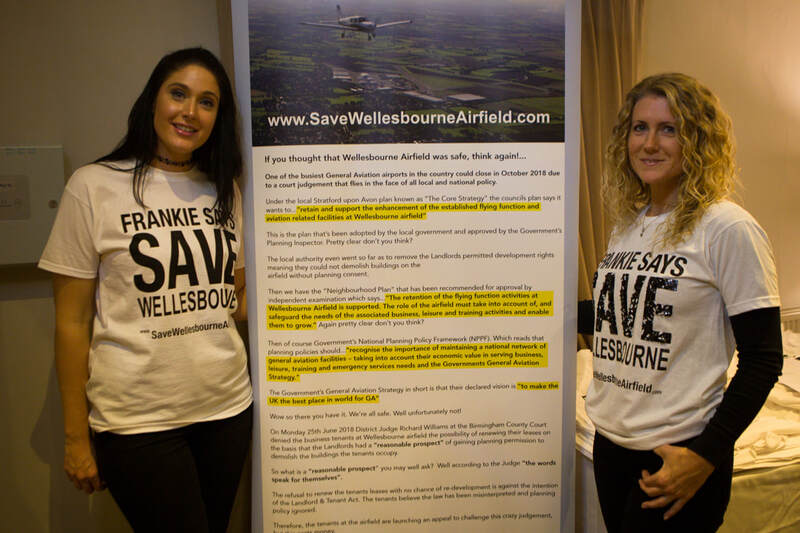 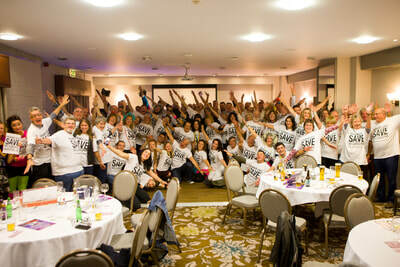 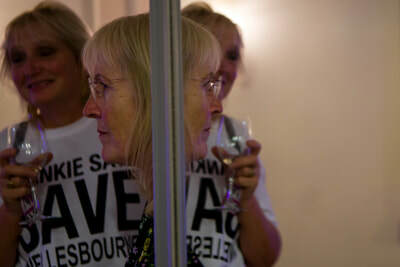 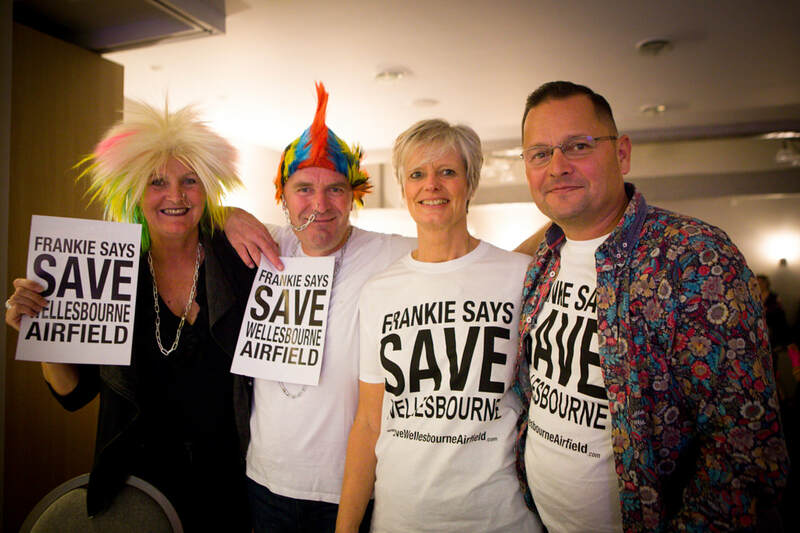 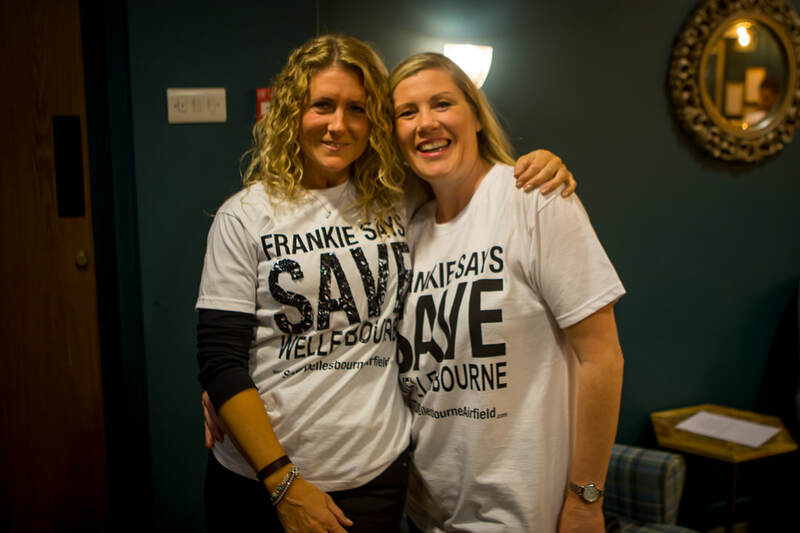 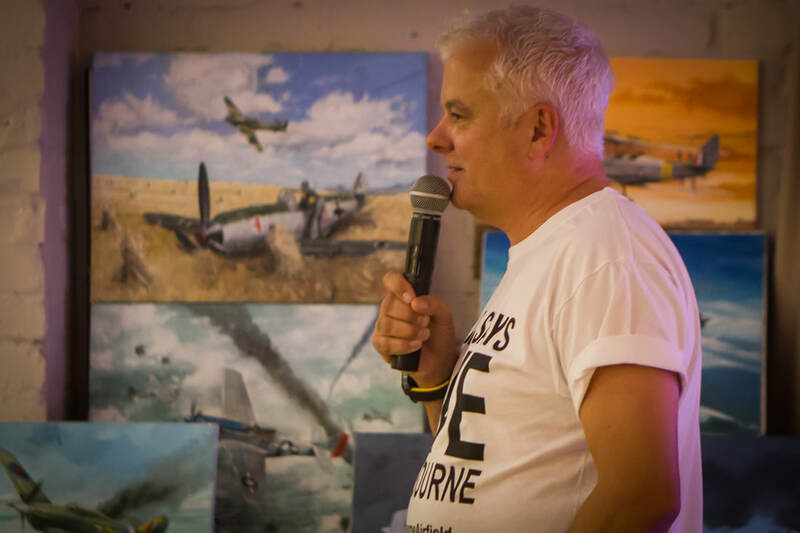 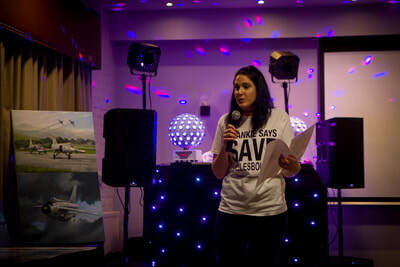 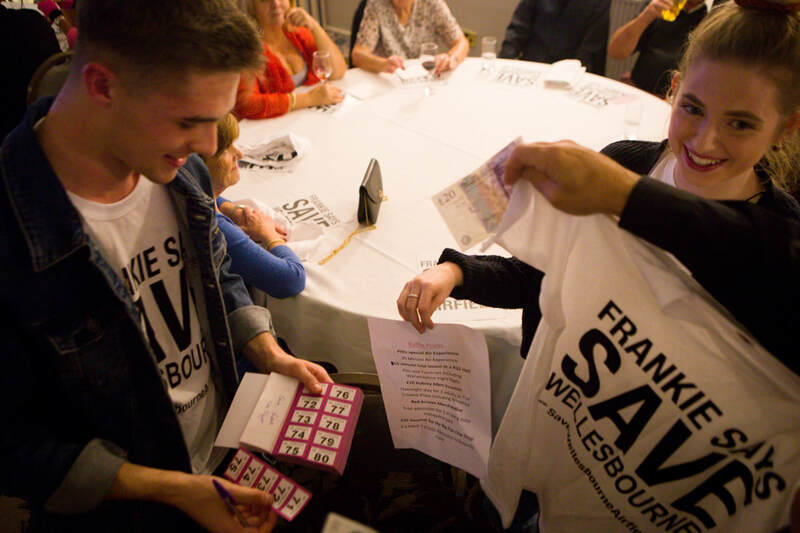 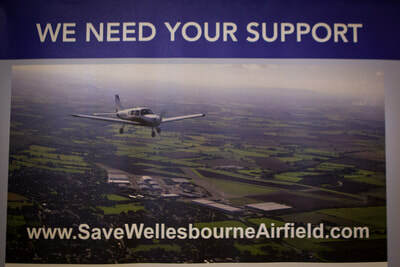 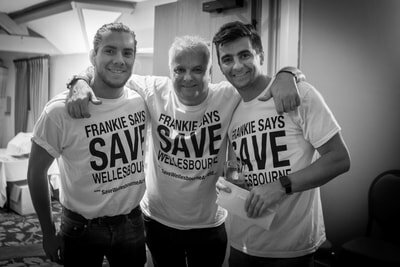 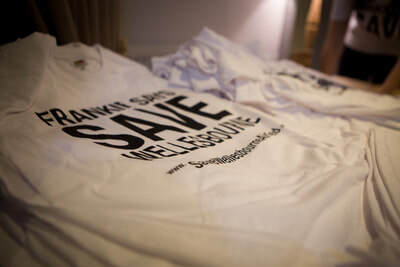 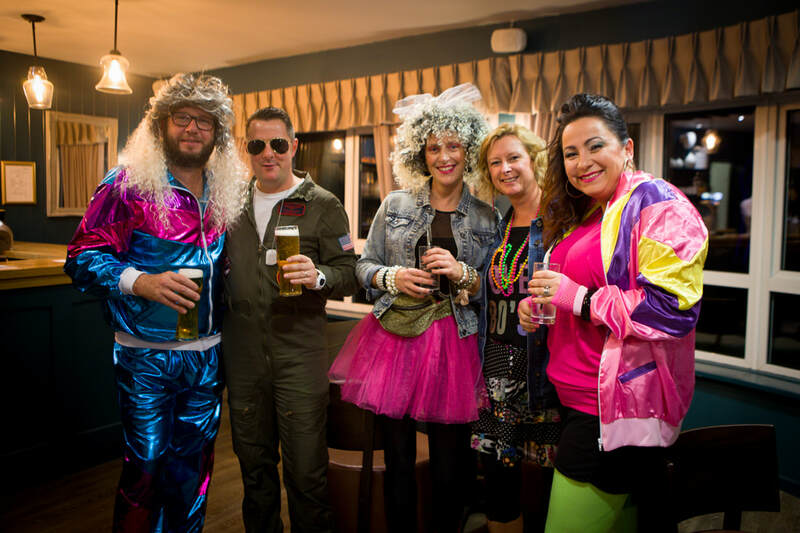 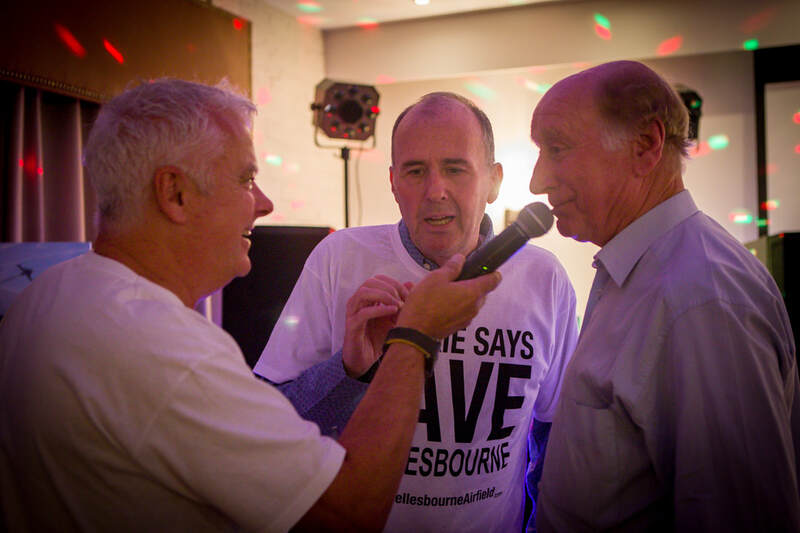 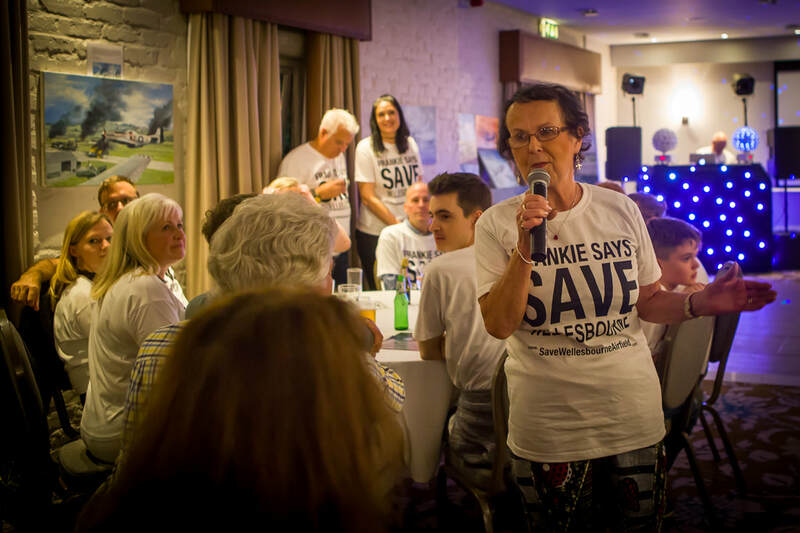 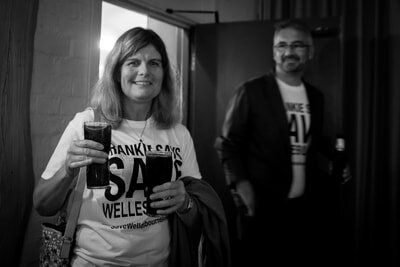 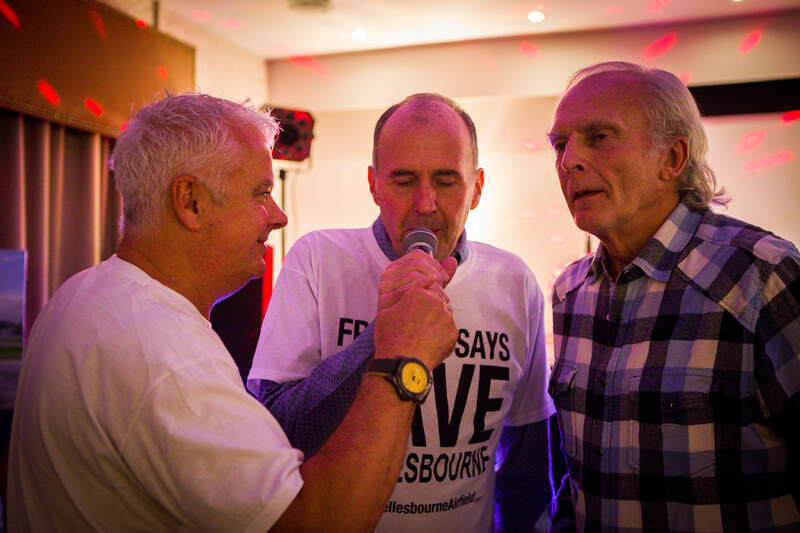 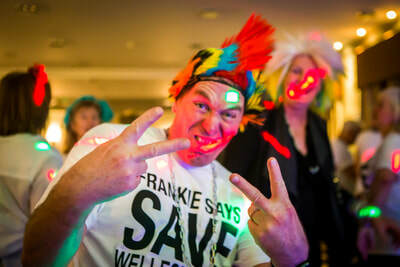 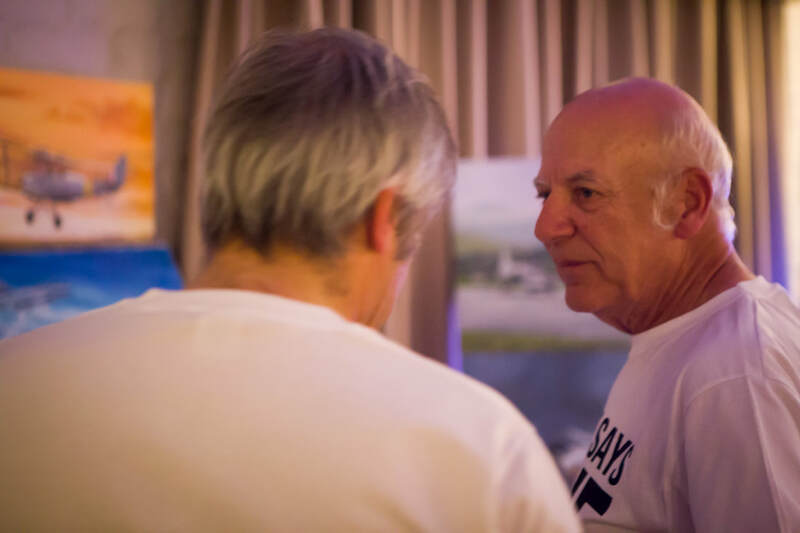 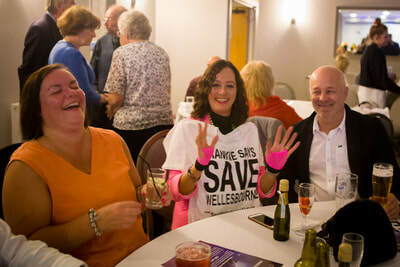 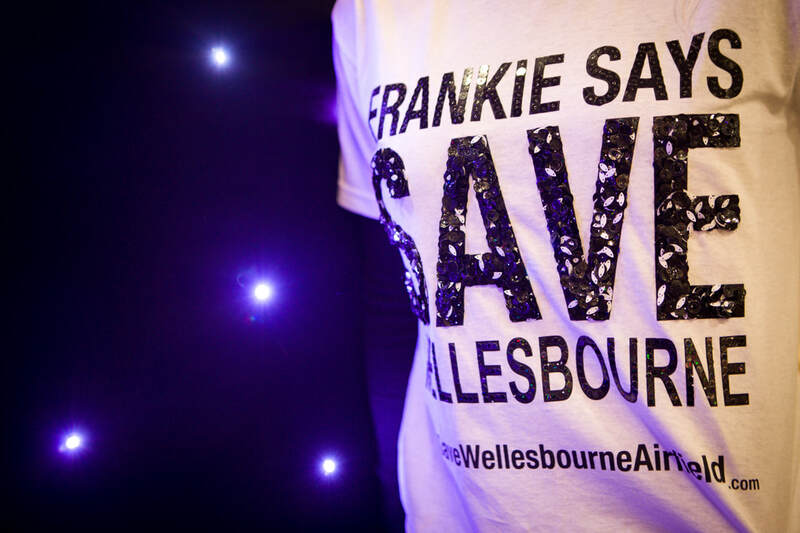 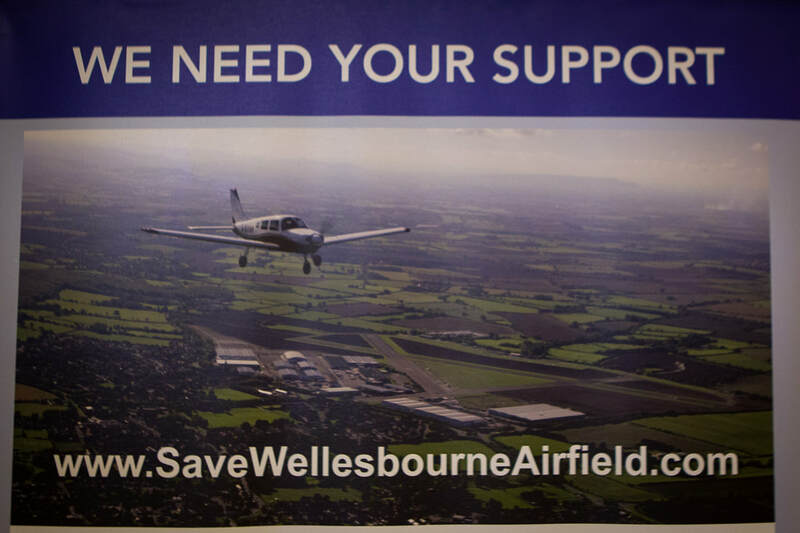 12th October 2018 SaveWellesbourneAirfield.com is crowd-funding to help all the businesses at Wellesbourne Airfield fight the legal case to renew their leases without which the airfield would close and would have closed already! 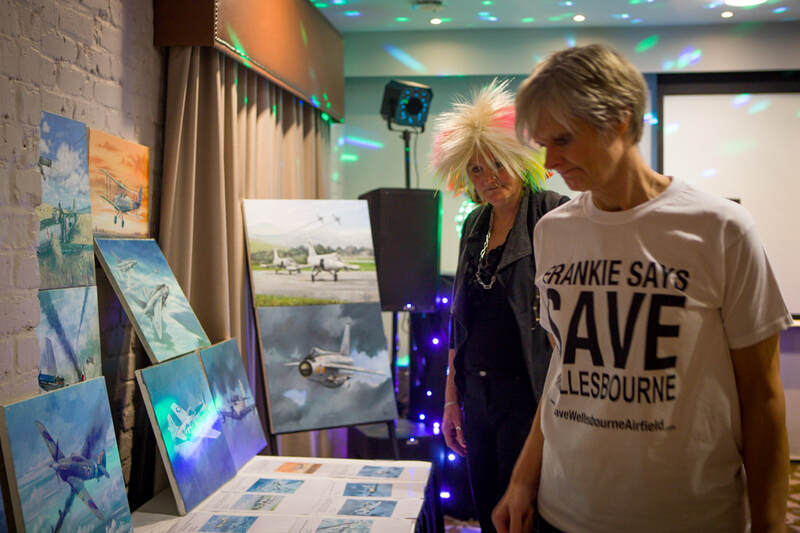 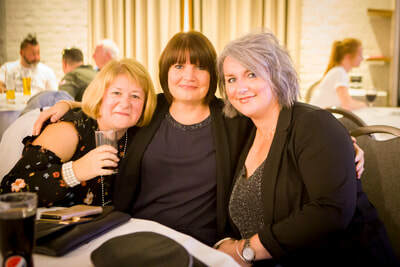 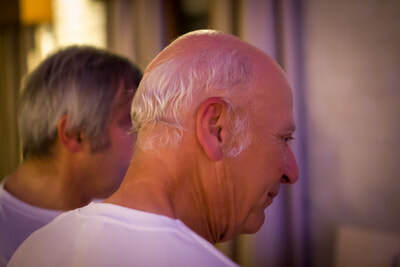 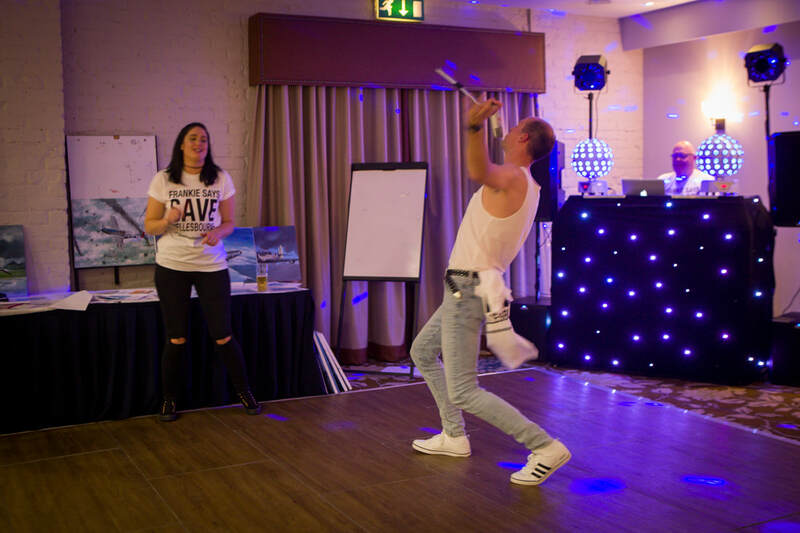 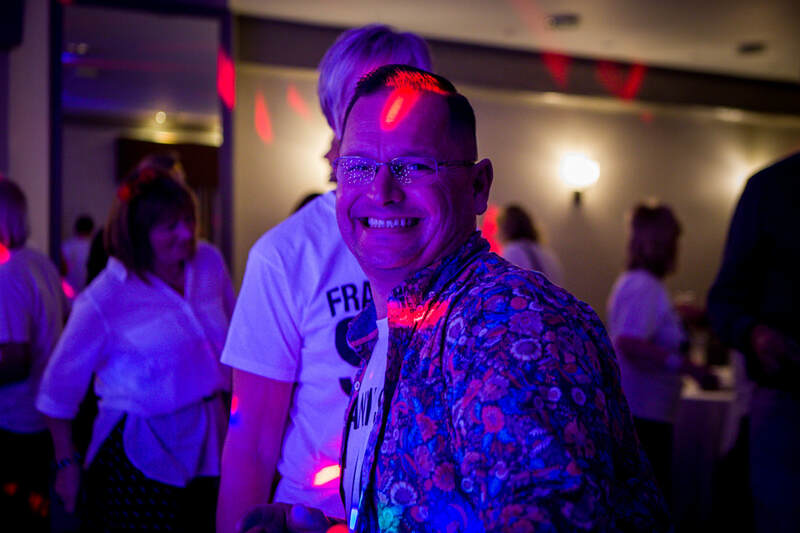 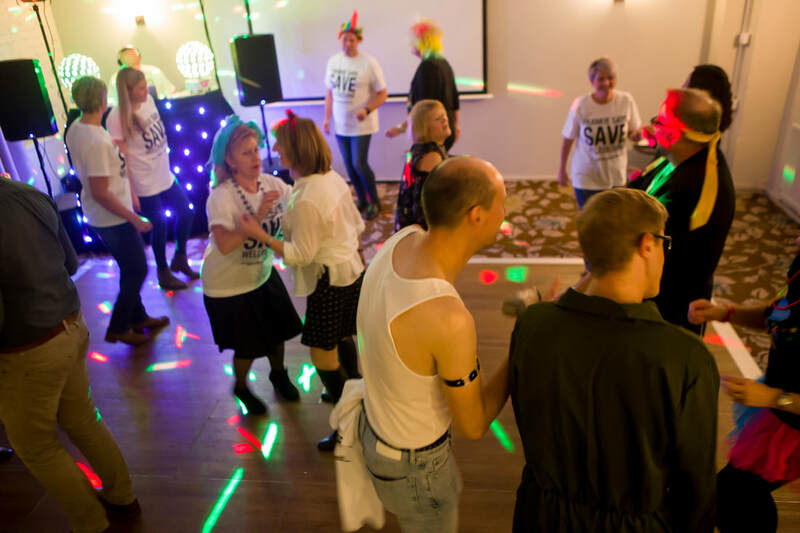 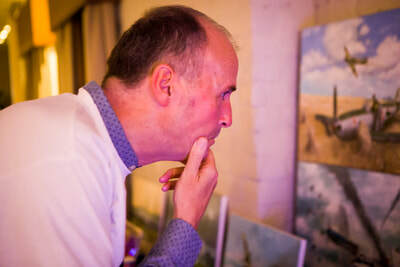 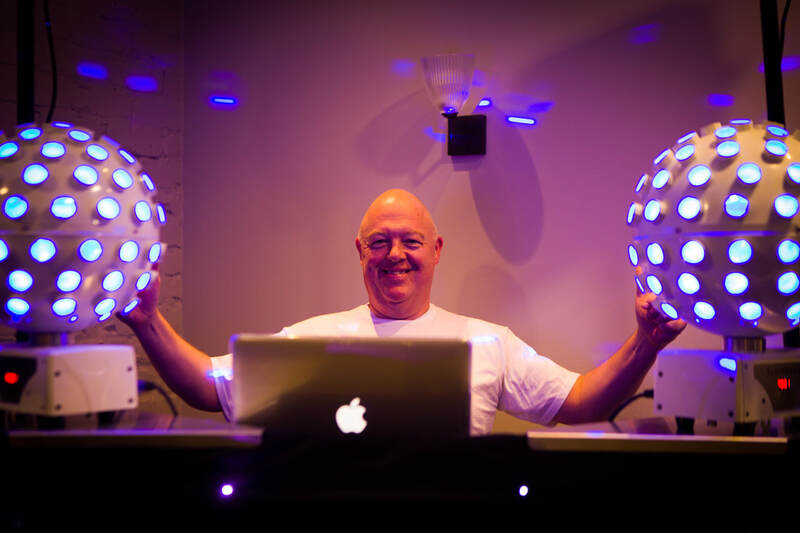 The Charlecote Pheasant provided the venue, food and disco for us and lots of local businesses supported the raffle including helicopter flights and hotel stays raising over £800 alone. 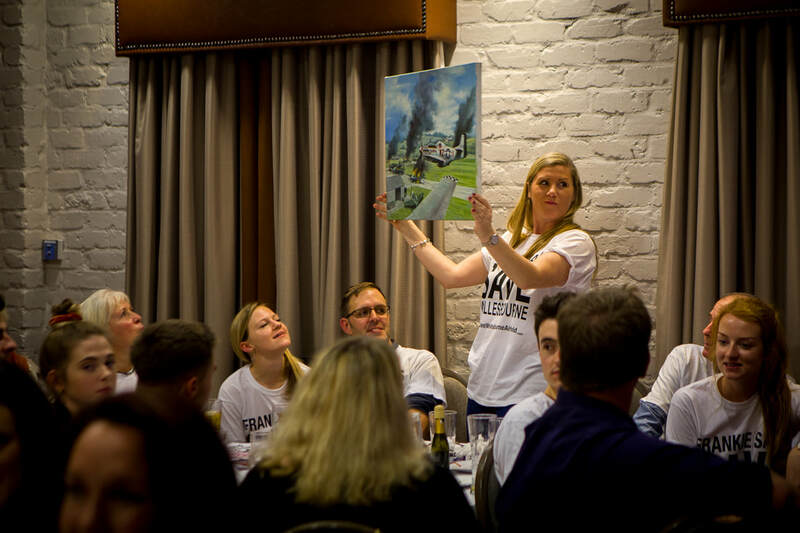 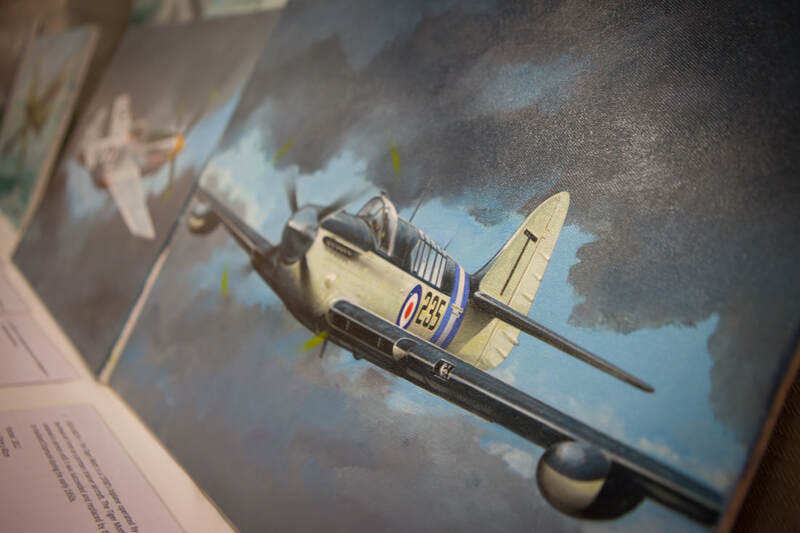 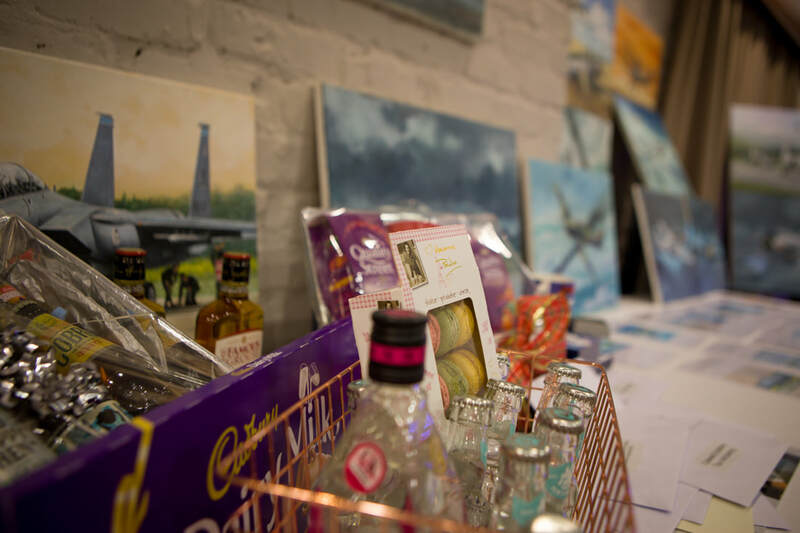 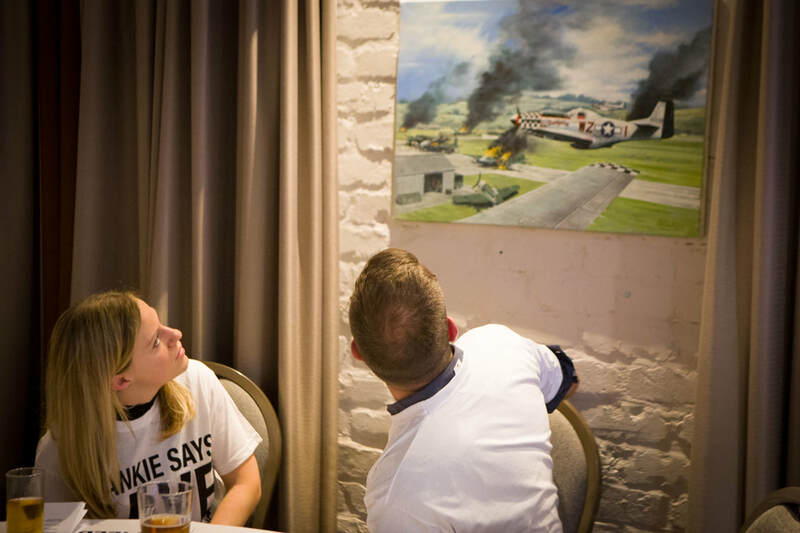 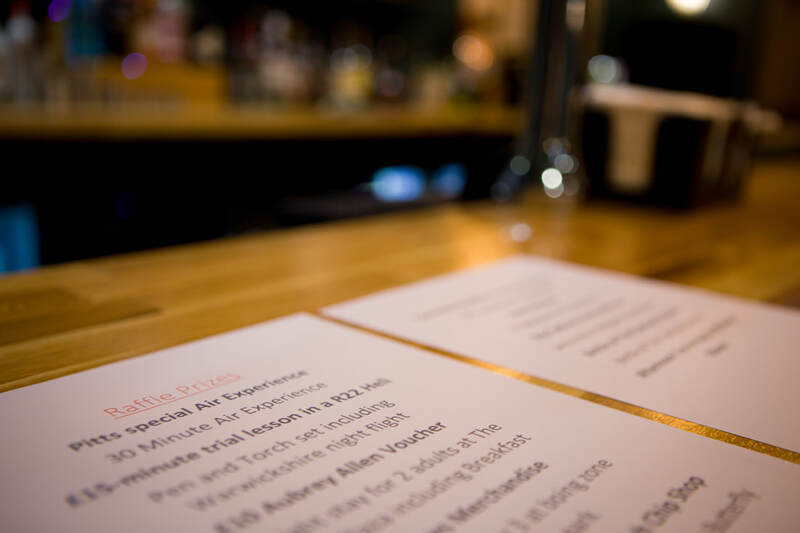 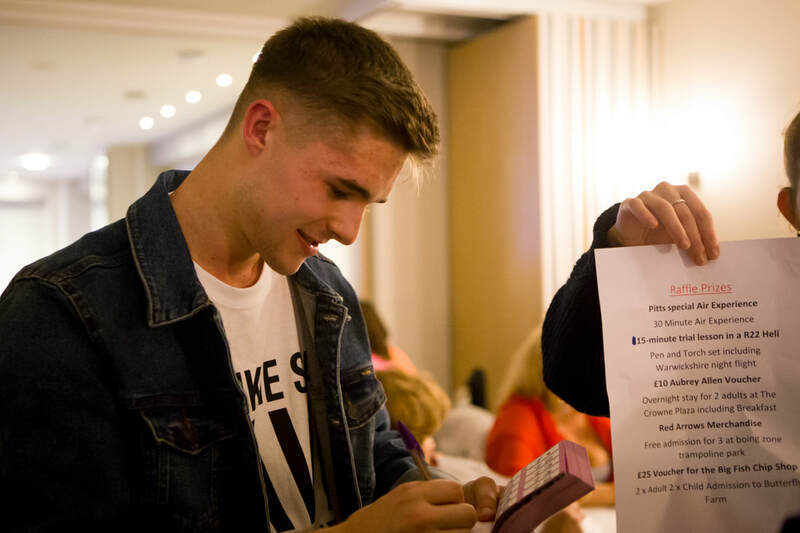 There was also an auction with a generous selection of lots from meals to flights in historic aircraft and a flying trip to Duxford and tour of the Lancaster. 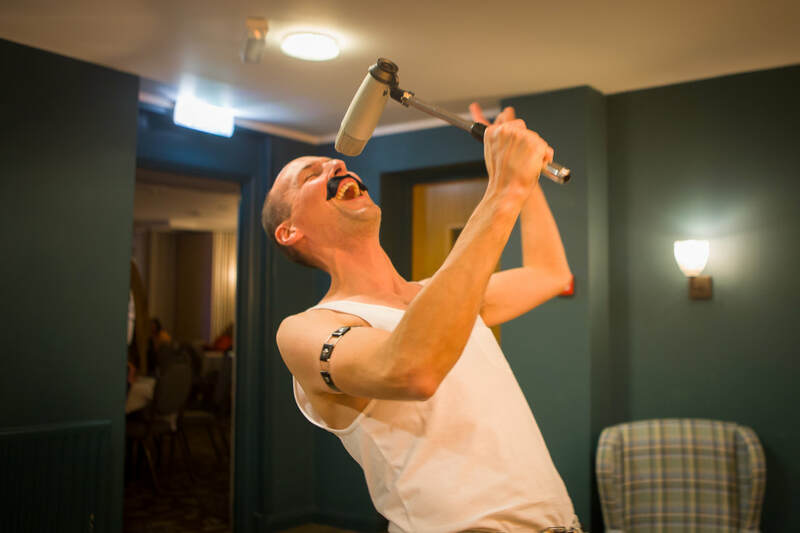 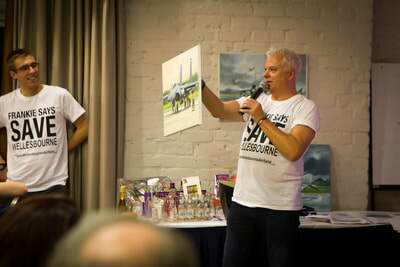 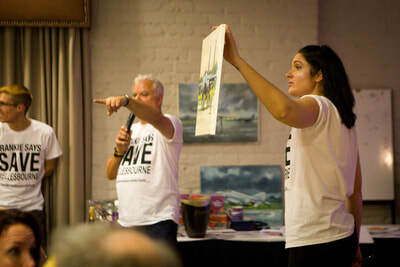 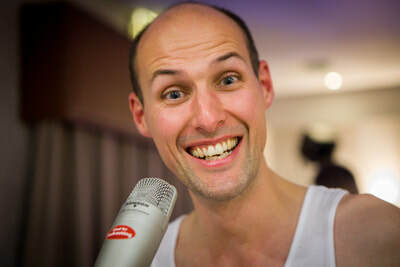 In addition local artist Martyn Patrick provided us with a selection of original artwork to auction and we had a few words from the original "Frankie" and an impromptu visit from Freddie Mercury. 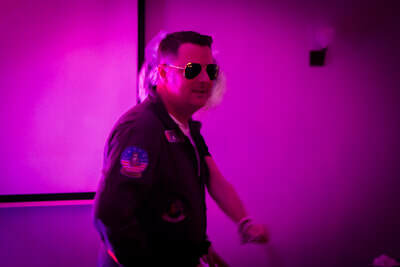 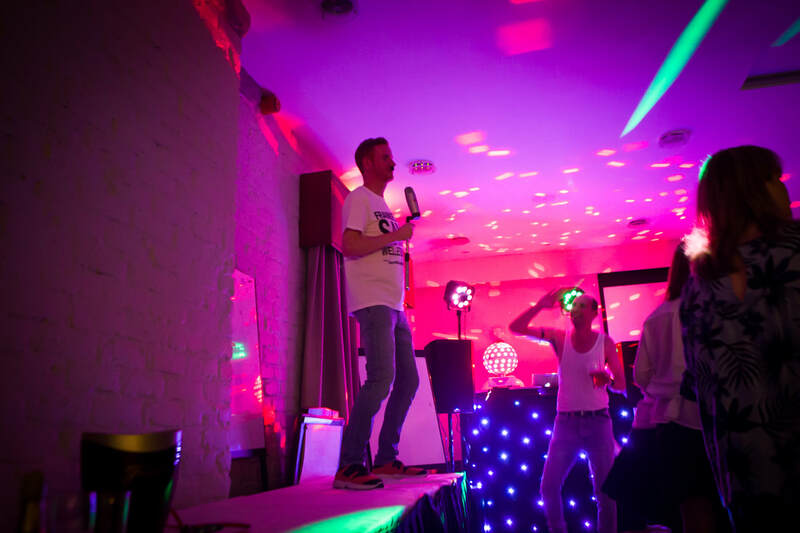 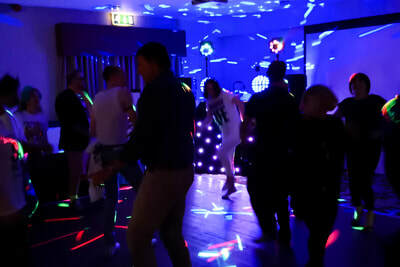 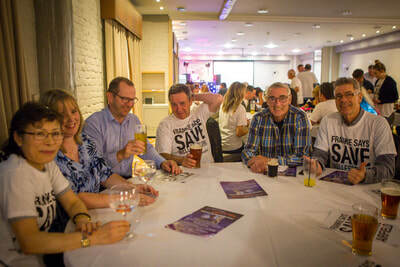 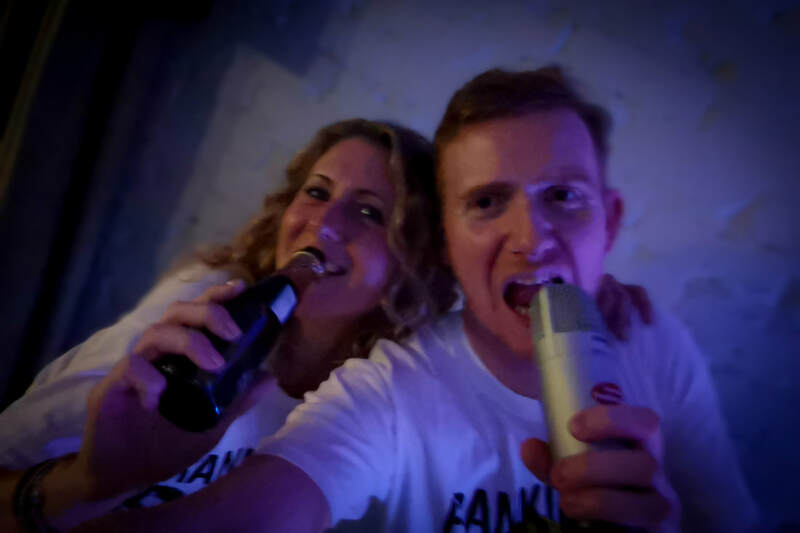 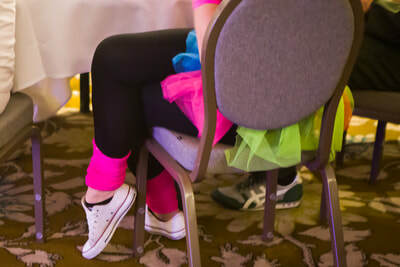 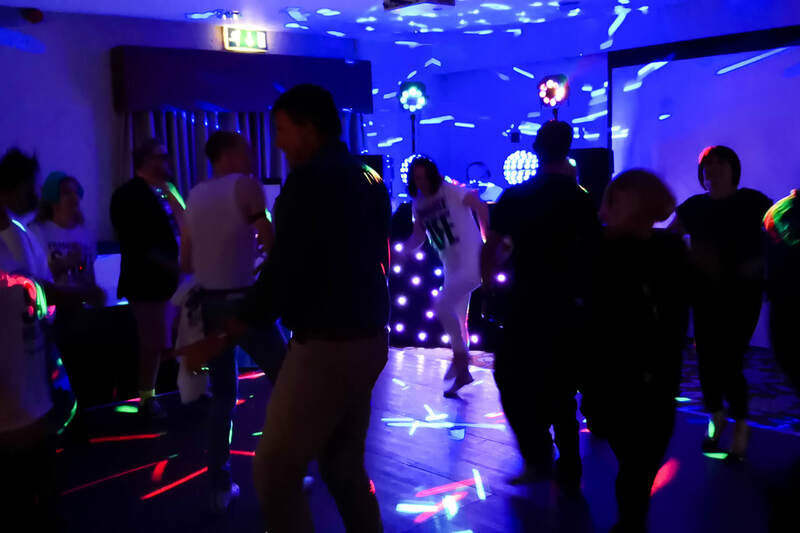 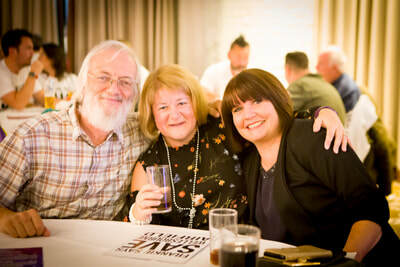 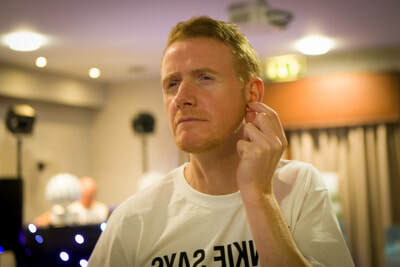 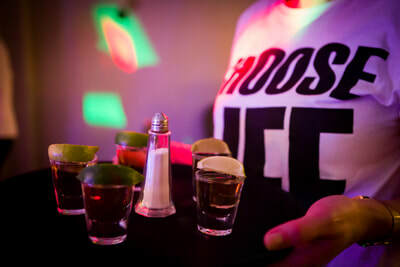 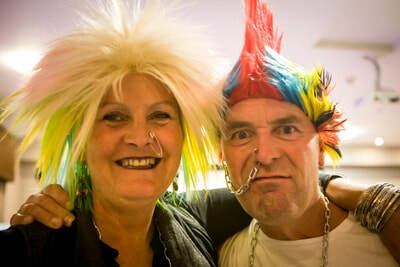 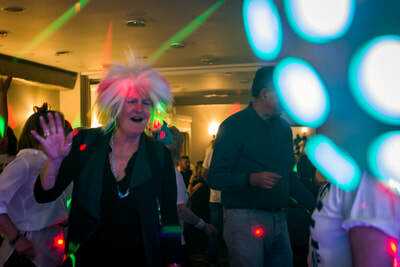 All in all a fantastic night with lots of credit to Hana for taking the lead organising the amazing event, DJ Neil and John The Hotel Manager.